January 5, 2018 by Laurie Leave a Comment This post may contain affiliate links, which means if you click on a link and purchase something, I may earn a small commission (at no additional cost to you.) See my disclosure policy HERE. 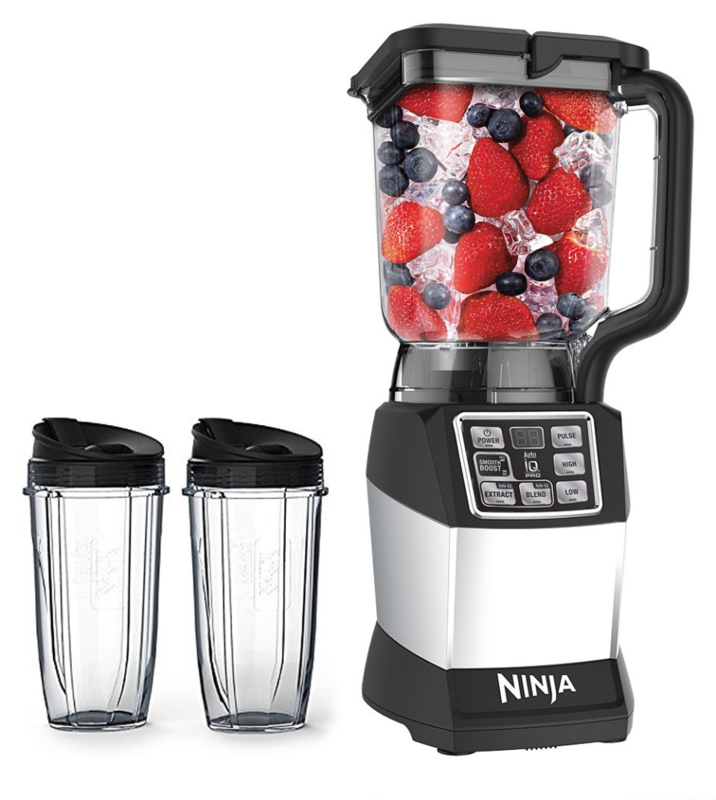 Right now at Zulily you can get the Nutri Ninja Blender DUO with Auto-iQ for $69.99! Plus, use the code ZUSHIP1979 at checkout to get free shipping on orders over $35. That's a big savings off the original price of $159.99! (Just plug in the code on the final page of checkout under “use gift code”).